Where is she? Where is she now…? this exuastion of mine, this craziness must end but you make it so I cannot! 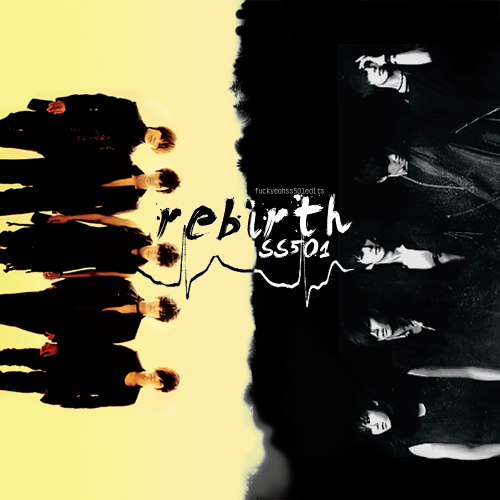 Posted on 25 Juni 2012, in Lyrics Lagu SS501 and tagged Albums Rebirth, SS501. Bookmark the permalink. Tinggalkan komentar.